Line markings should always remain clean and clear to ensure the safety of your customers, and others who are using the space. At Calgary Paving, we know the job isn’t finished until the paint dries. 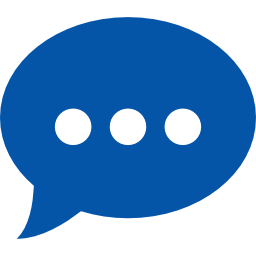 Whether it’s for your new sport court, a roadway, a pathway, or line painting for a parking lot, we have the tools to complete the job from start to finish. 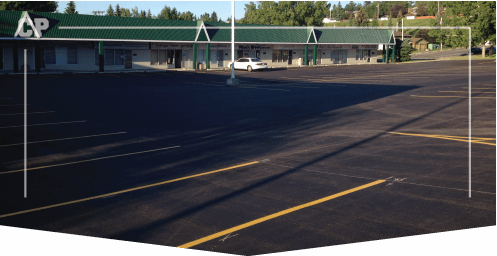 You can count on our line painters to repaint older parking lots, or asphalt surfaces as well. Maintaining the line paint and markings on your property’s asphalt surface is part of the regular upkeep. To keep your asphalt surface looking its best, clear lines should be a priority. 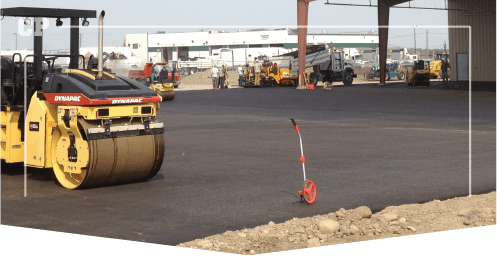 Calgary Paving has fast turn around times and use the best paint in the industry. Entering a parking lot is the first impressions of your business or home. 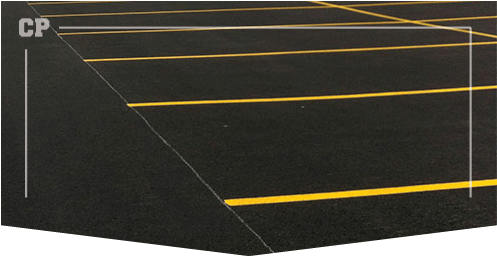 Let us help you make a good impression with parking lot line painting for condo’s, commercial, retail and more. Whether it is painting new lines in a Calgary car park or repairing old line in a carpark, we can do the job! 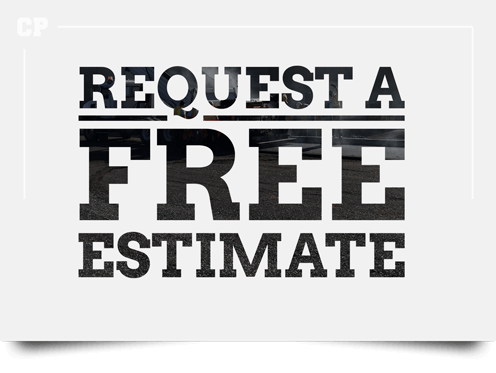 Trust your expert Calgary line painters with over 40 years experience.